Our 61 rooms, individually furnished in an informal elegant style, with all the modern comforts to relax after a day of business, sightseeing, golf or safaris will make you feel at home. With our all en-suite standard, luxury, twin and family rooms there is a wide choice to suit your budget and style. 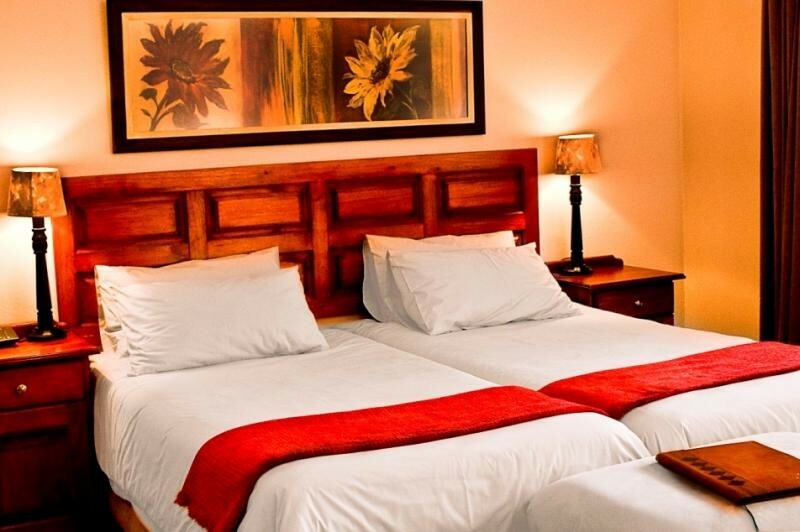 We also offer as a standard smoking free rooms, as well as rooms for the physically disabled. 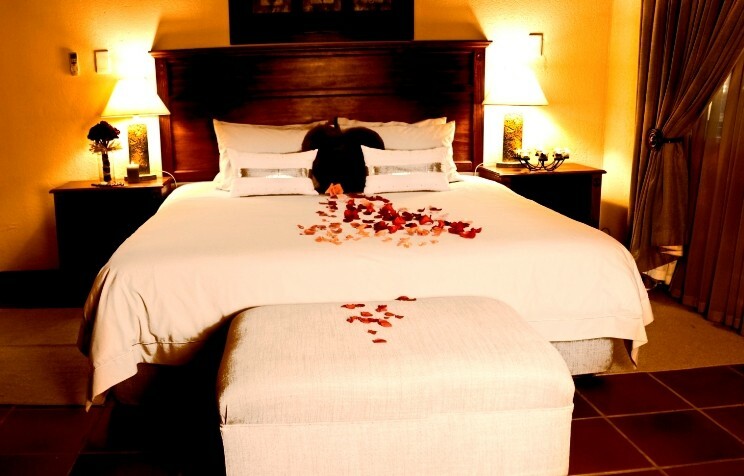 To add to our extensive range of accommodation we also have a presidential suite and a dedicated honeymoon suite. Our large rooms blend perfectly in the setting with high level finishing and equipment for maximum comfort. All rooms are furnished with taste and elegance and offers exclusive garden or pool views. For the business executive and traveller alike we offer free high speed wireless internet access, Electrical outlet at the desk, Satellite TV, international direct dial telephones, Hairdryers, Air-conditioning and ceiling fans, coffee and tea station, free amenities, luxurious bedding together with hypo-allergic pillows. Room service with comfort food and friendly service is always available, as is laundry service, dry cleaning service and secretarial services at our friendly reception to accommodate the business traveller. Secure parking is part of the package as well as 24-hour security on guard to ensure a safe and pleasant stay. Our exclusive A la Carte restaurant, is great for get-togethers, and offers excellent service and complimentary breakfast daily. 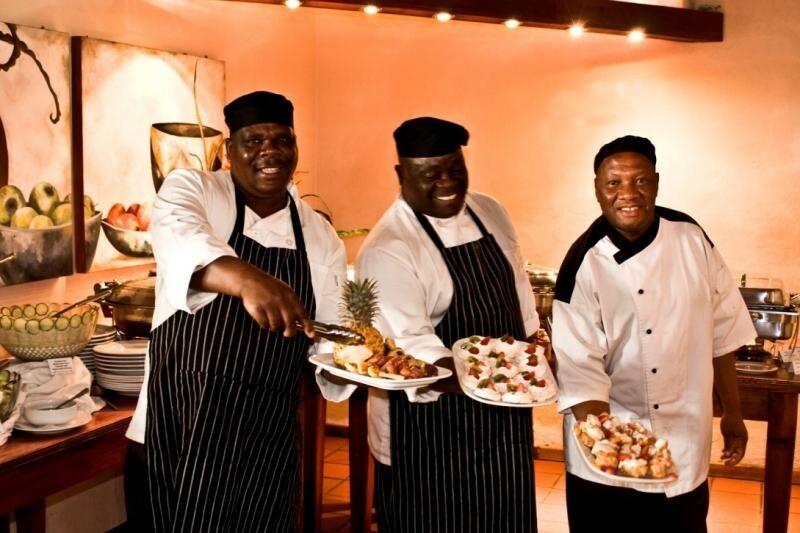 Our country cuisine is undeniably the best thing about Tzaneen Country Lodge. The comfortable elegance will elevate one's spirit and fresh vegetables and fruit from the area make every meal a delightful experience. Enjoy our country cuisine in the restaurant or on the terrace. We are a family friendly hotel and restaurant but still offer secluded corners for couples and singles as well as open and family friendly areas. With our kiddies menu we cater for the young ones, but with special emphasis on healthy options. Every Sunday we offer an out-of-this-world Buffet with traditional South African food, and loaded with starters, main meals, vegetables, salads and desserts. This is definitely the "eat as much as you can" meal of the week! Our excellent country-style service will impress you. Tzaneen Country Lodge combines outstanding conference facilities with state of the art equipment and luxury accommodation to offer our clients the best conference venues in the region. The hotel caters for the special needs of business, incentive groups and corporate meetings. The management and staff are specialists in this field and will consult and assist in the planning of conferences and packages. We provide a professional service for the occasion and arrange every detail including accommodation, decor and dining. Packages are available to suit all budgets and tastes. 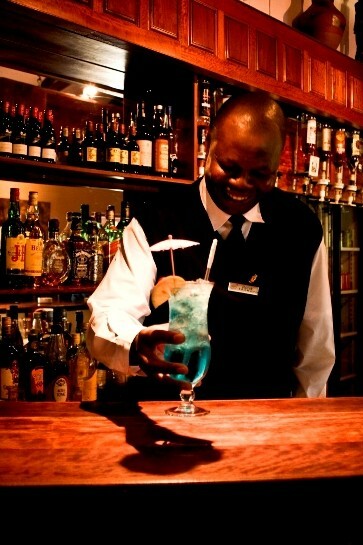 Tzaneen Country Lodge guarantees our clients exclusivity and a high level of personal service. All our Functions & Events are filled with Excitement, Fun and Satisfaction... Tzaneen Country Lodge hosts many exciting functions, events and themed parties. We offer a personalised and professional service for all events and flexible packages to suit both your budget and personal style. 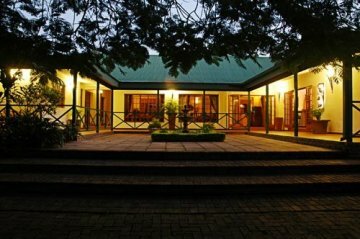 Our staff, most of whom have been with us from the inception of Tzaneen Country Lodge, are warm and friendly and will do everything possible to ensure that your function runs smoothly, giving you the opportunity to relax and enjoy the surroundings. With your dedicated events co-coordinator you can be assured of the best service possible. We arrange for special dietary requirements, specialized liquor requests, children's entertainment & supervision are our pleasure. Live Entertainment, DJ's, flower arrangements and a chocolate fountain are, to name but a few, some of the services catered for by Tzaneen Country Lodge. With exquisite food, funky decor, fabulous service and lovely lodgings, we have all you can wish for? We are there for you. Call us today! 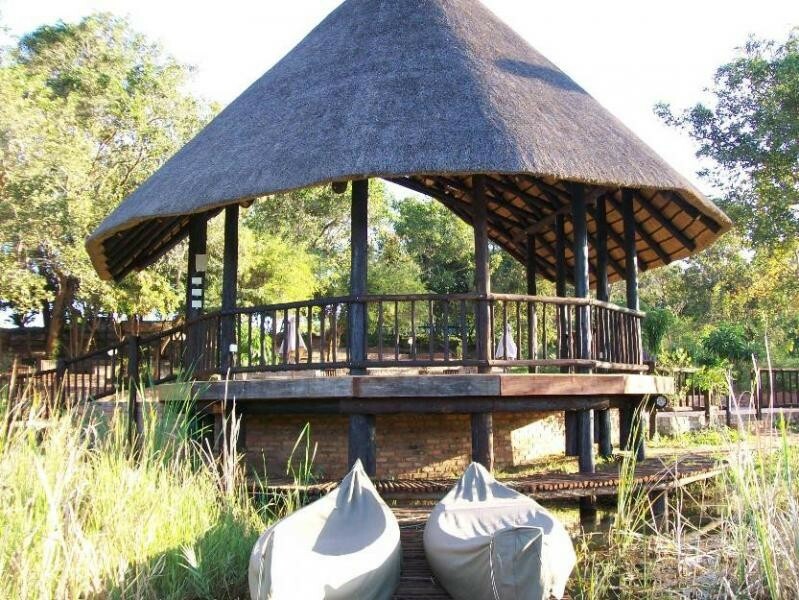 Tzaneen Country Lodge is undoubtedly one of the most romantic venues for the exchange of your wedding vows and our magical Chapel or breathtakingly beautiful Amphitheatre, with a thatched stage overlooking a lake, are ideal for this purpose. Whether it is a small and intimate affair or a lavish wedding banquet, we are able to offer tailor-made wedding packages that will fulfil your dreams and meet all your needs. Our professional staff will take the stress out of co-ordinating your reception and ensure that it is an enjoyable and memorable experience, from the entertainment and table settings to fine dining and fun. 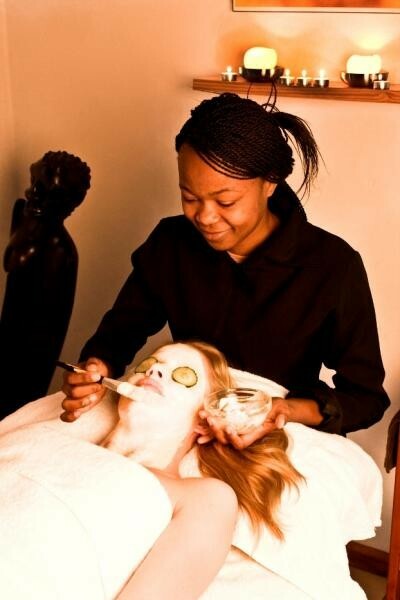 When you enter the Earth Spa you are transported into an amazing sanctuary - a place that reflects the magic of Limpopo with its natural surroundings enhancing your Earth Spa experience. With its world class facilities consisting of a superbly equipped fitness studio, outdoor pool, sauna and steam room, sun bed and three treatments rooms the Earth Spa offer a diverse range of treatments and therapies from facials to specialised massage therapy. Activities and fun for kids and adults alike. 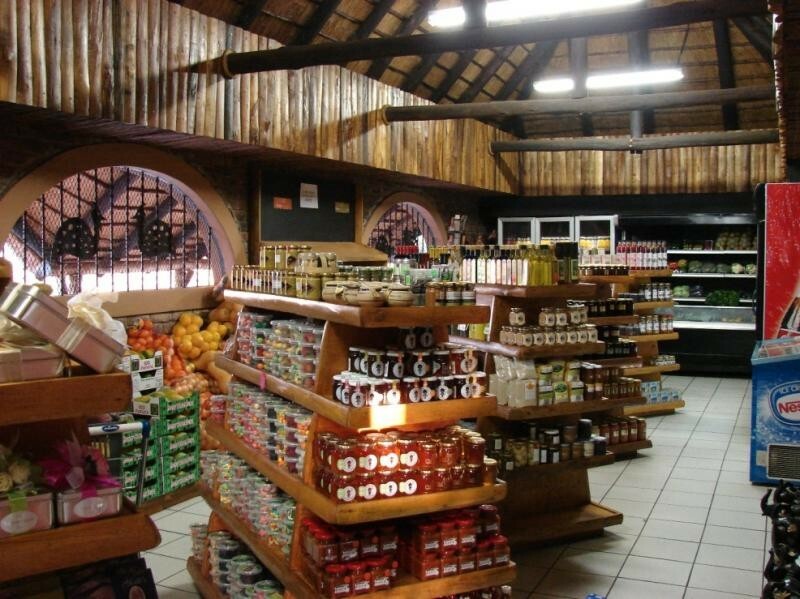 Mangela Animal Touch Farm, Tea Garden and Curio Shop provides it all. 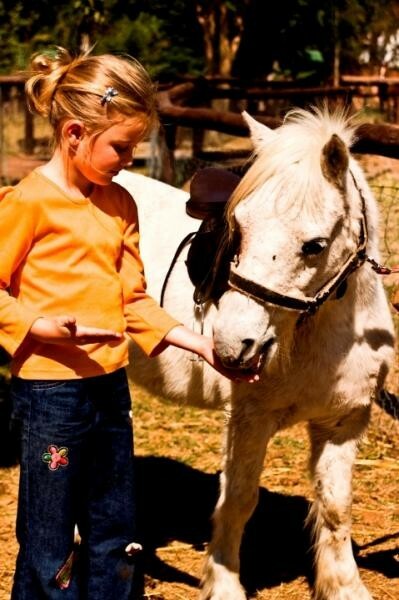 Meet, touch and feed our friendly animals, Jacob the donkey, our miniature ponies Maya, Misty, Pepe and Inca. We have ostriches, emus, pot-bellied pigs, goats, ducks, chickens, rabbits and more! Pony rides available with supervision by our friendly and helpful staff. We pride ourselves on the environment, and management of our animals. There is no better way for children to safely learn about them - here with us. We specialize in children's parties - with different themes, birthday cakes and Kiddies gift boxes available together with a jumping castle, jungle gym, self-drive toy cars and other fun activities. While the youngsters have their fun, parents can enjoy home-made Mangela Pancakes, delicious cakes and desserts or relax in our beautiful natural surroundings. 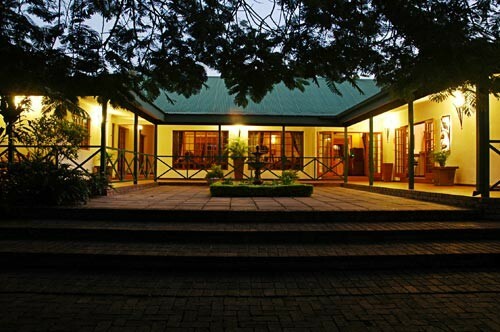 Tzaneen Country Lodge is the greenest hotel in Limpopo, probably in all Southern Africa. We did not become green, we started Green and we stay Green. We are truly committed and believe in eco sustainability. For us it is not a fad or an advertising necessity. Solar energy is used for all water heating. Energy saving lighting is used in every possible situation. Evaporator coolers are used extensively and air-conditioners only where unavoidable. We sanitise and purify all water we use and then re-cycle it for irrigating our gardens and mango farm. This 100% re-cycling of water not only conserves this precious resource but also safeguards the pristine uncontaminated quality of our groundwater, which is drawn from wells 120m below the surface. The quality of aquatic and bird life in our surface waters is a testament to our concern for our environment. By using solid wood dining tables and laminated conference tables in conjunction with a guest linen replacement policy, we further save significant quantities of water. Please contact us for greater detail on our practices and policies. We hope that if you do visit your can help us in practical ways to improve on what we are doing. The Lodge offers a choice of activities to suit a wide variety of interests and age groups. There are different trails of various lengths which can be used for walking, jogging or cycling. They can also be used by those interested in the trees, birds and animals of the region. If you don't want to walk or cycle you can also take a horse. If you wish to neither walk or ride there is even a canoe or two for paddling, fishing or birding from the water. We have a barge for both serious Bass fishermen and for relaxation. A family can combine all these activities with a picnic where we can deliver not only the picnic to the site near the water but also Grandpa and Grandma if they don't wish to walk, paddle or ride. You could be doing all this while our baby sitting service takes care of the kids at the Animal Farm and Playground or Spa lovers are being pampered at the Spa. Serious fishermen can enjoy trophy bass fishing on a catch and release basis. We also have swimming pools to relieve the boredom or the summer heat and a fitness studio for the healthy. To add variety and keep the family busy in the evenings or on a rainy day, there is a pool table, table tennis, darts, table soccer and many board games for fun and stimulation. We shall soon have a guided quad bike trail with a riverside picnic, game drives, farm tours, a horse carriage and donkey cart. We will also open a library with an internet facility. Please inquire if you are interested as some of these things may already be in operation. If you come to see the Northern Lowveld of South Africa, you have chosen the ideal base. We are the hub of the Limpopo Lowveld and Drakensberg. We are the centre of the major tropical fruit farms, forestry game farms and game reserves of our country. The Drakensburg which begins in the Eastern Cape ends here. The Soutpansberg Mountains are 90kms away and the Kruger Park 45 minutes. The largest portion of the Kruger is at our doorstep. The greatest area of private game reserves, both small and gigantic, are our neighbours. We lie at the foothills of the mountains that rise 1500 meters in 30 kilometres. Jurassic Park is on our doorstep. The Modjadji Cycad Reserve is the largest concentration of a single cycad species in the world. We have the second largest baobab in our country, the largest remnant of indigenous forest in our country, mountain grasslands and spectacular views. Around us is fine scenery of vast contrast, highland and lowland, forest and savannah, cool and moist, hot and dry all within a radius of 50 kilometres. 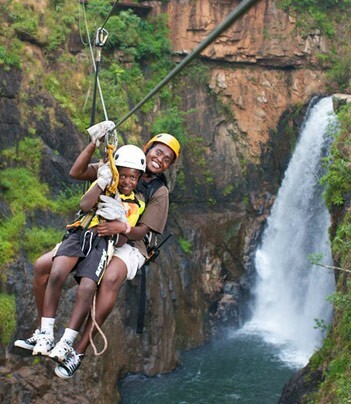 Canopy Tours, Canyoning, quad bike trails, abseiling, rock climbing, tubing, white water rafting, magnificent golf courses, crocodile farms, reptile parks, elephants safaris, game reserves, wild life rehabilitation centres and many more are all within easy reach. Of all the places I stayed at in Limpopo, this was by far the most professional. They work hard at their product offering and you can be assured of a comfortable and pleasing stay. The pub, the restaurant, the farmstall, the chapel, the spa and... most of all... the staff - all added up to a memorable experience. Don't make it just a one-night stopover if you're a tourist. Use it as a base or add an extra day for chill time. Sheer professionalism, comfortable, very friendly.